began her career as a young girl in Kansas City, recording and performing with some of the city's great jazz musicians, including Pat Metheny. 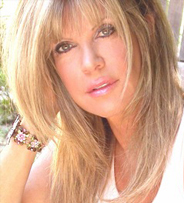 With a strong passion for music and the arts, she moved to California. She is currently performing in Los Angeles and venues throughout the United States and Europe.